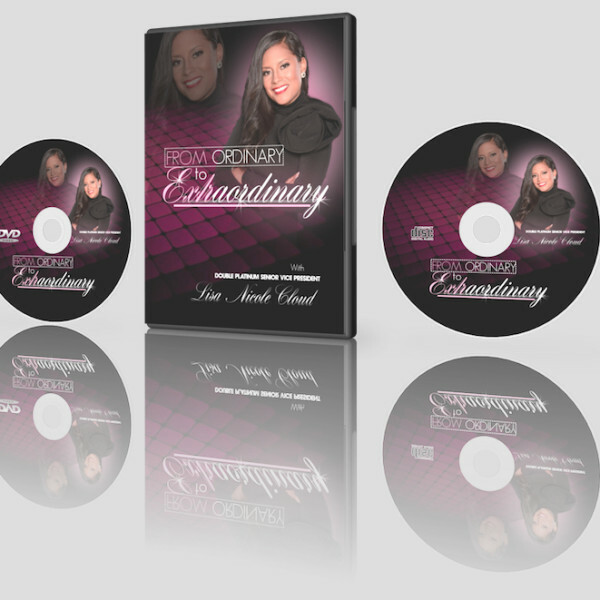 Are you ready to take your life from Ordinary to Extraordinary. This is a must have DVD/CD set. Are you tired of living an ordinary life? Do you believe that you are destined for greatness? 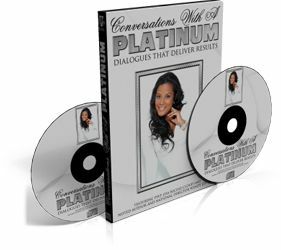 Acclaimed Speaker, Motivator, Author, Success Coach, Business Mogul and now Fashion Designer, Lisa Nicole Cloud shares with you the FORMULA on how to go from ordinary to extraordinary. 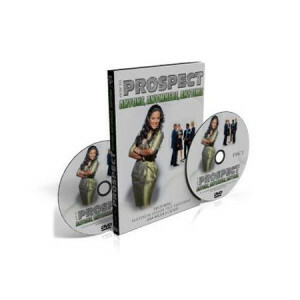 This powerful, invigorating training will help you to achieve success in personal goals and ultimately living the life of your dreams. Lisa leads you on an inward journey of discovery, introspection and personal development to create a life of abundance, prosperity, passion, power and purpose. It’s your season! Greatness lies within you and it’s time that you stopped waiting, watching, and wondering what your life could be like. It’s time to step into your greatness, follow God’s purpose for your life and live your life by your design.